Amazon Prime Day is Coming! 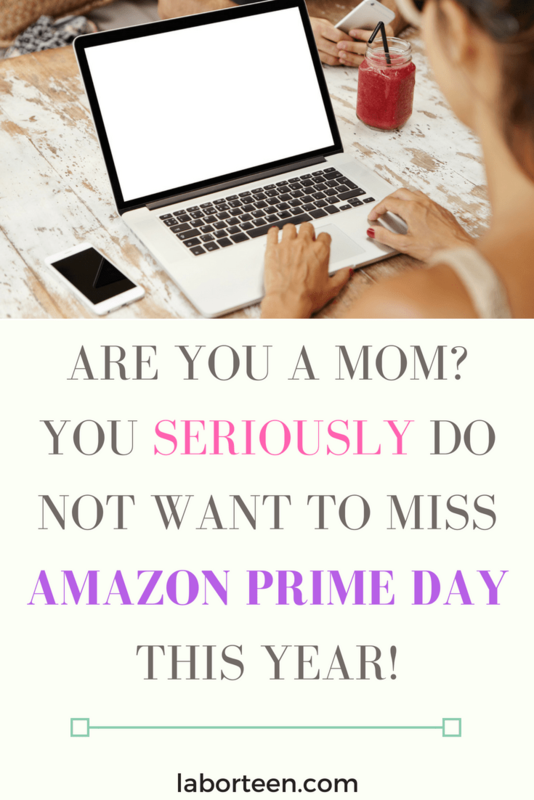 Don't Miss this Year's Prime Day Mama! 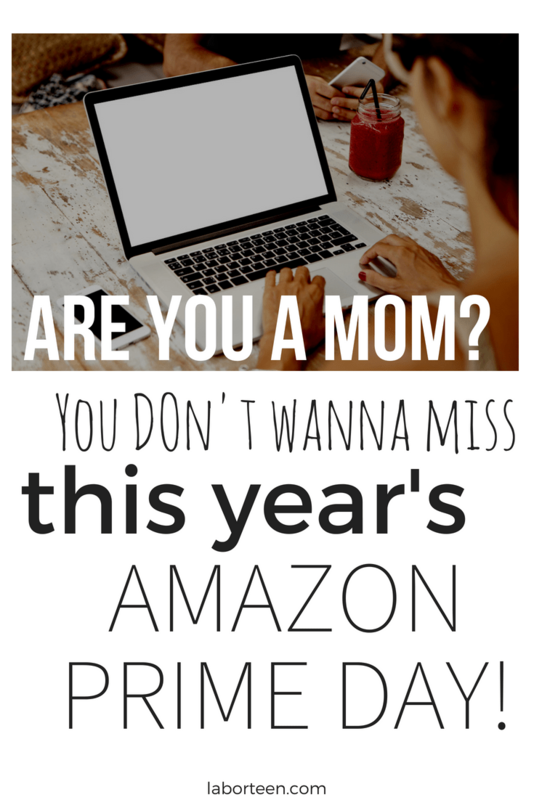 Well, I HAD to write a post in the middle of the week for y’all because AMAZON PRIME DAY (AKA THE BEST INTERNET DAY FOR SHOPPING) is coming guys…. Amazon announced last week that Amazon Prime Day is on Monday, July 16th 2018!! K, so obviously you have to be a Prime member to take advantage of all this cool stuff! Good news, you can start a FREE 30-day trial with Amazon Prime RIGHT NOW, and be able to score all the deals! There really is NO risk to trying Amazon Prime FREE for 30 days! If you don’t like it, you can always cancel before your free-trial ends…no pressure! BUT LET’S TALK SOME MORE ABOUT THAT AMAZON BABY REGISTRY THO…. So, when you first sign up you get a FREE welcome box in the mail! (*Limited time offer*) This box is full of a BUNCH of stuff. Baby samples, bottles, diapers, wipes etc. Really, really cute…and I still have the fancy little bag it came in! Okay, let me explain that further because I was confused too. So…you make a baby registry. Put 5000000 things on your baby registry. When you purchase anything from YOUR baby registry, you get 10 or 15 percent off!! That’s really cool, huh?? That means you can put TOILET PAPER on your baby registry…purchase it from your baby registry…and get a discount! Start your FREE baby registry and FREE trial of Amazon Prime today! « How to Prepare For Labor Induction…Tips From A Labor Nurse!